The hot tub sales firm, JTF, was fined £1m in July this year following the deaths of two men from Legionnaires’ disease. Twenty others were also taken ill with the disease. 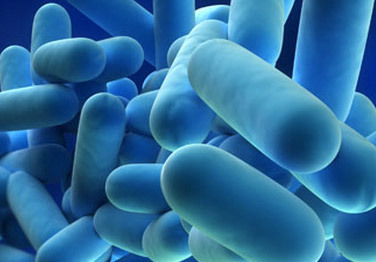 The outbreak was caused by harmful levels of Legionella bacteria being allowed to grow in a hot tub on display at the JTF warehouse. The two men died in 2012, and it took until this year for the case to reach court. JTF admitted a Health and Safety breach at Stafford Crown Court. The Health Protection Agency said the store’s hot tub was the probable source of the outbreak. JTF admitted failing to ensure the safety of employees and customers under the Health and Safety at Work Act. 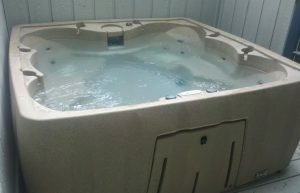 A report by the Health Protection Agency in 2012 said that the hot tub was the probable source of the “significant” outbreak. JTF apologised “unreservedly” for its failings, that led to such “devastating consequences”. Legionella is a naturally occurring bacteria. By implementing the correct checks and measures, a build up of the bug to a critical level can be avoided. There is no reason for anybody to contract Legionnaires’ disease. The case at JTF is a reminder of just how easily a Legionnaires’ disease outbreak can occur. Where there’s water there is the risk of Legionnaires’. It’s that simple. Legionella, the bug that causes the disease, is a naturally occurring bacteria. Water Compliance Solutions Ltd have the expertise to assess Legionella risk and help organisations up and down the country. Our team can also remedy any Health and Safety breaches to ensure you are compliant with regulations and totally safe from risk. Get in touch today to book your assessment.